Just after painting. Did not have all emblems put on yet. 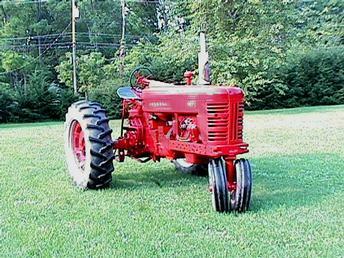 Used for hay work.